Weighing the pros and cons of any credit card before signing up is right up my alley. 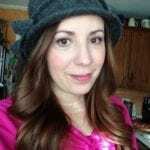 I want to know about the most value for me and my family and the best benefits BEFORE my husband or I sign our names on the dotted line. I also love to know which credit card perks work for us and just how much value we’re getting out of it. 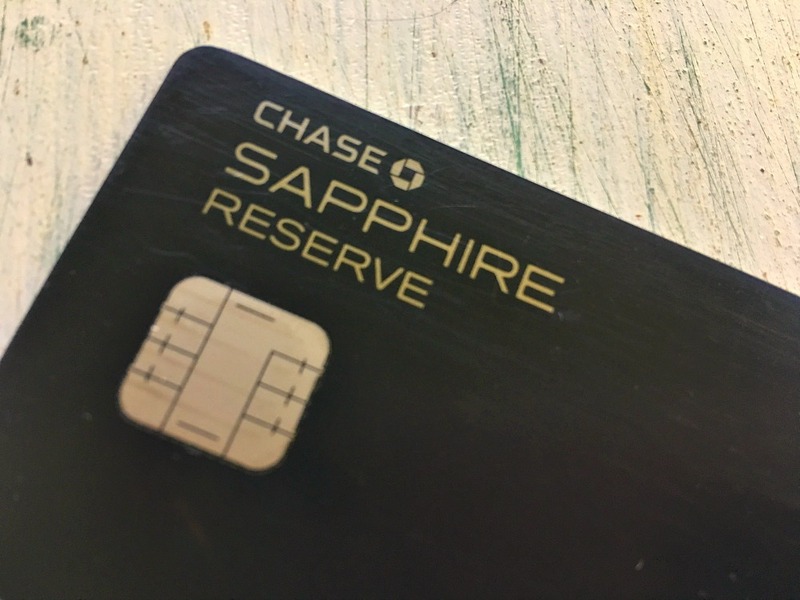 We delved into the benefits of the Chase Sapphire Reserve credit card and are loving them. 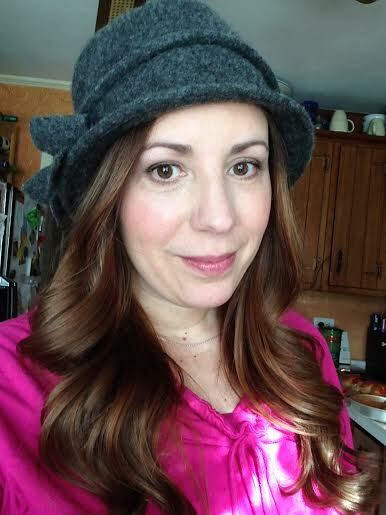 Want the scoop on why it’s my family’s go-to travel credit card? Here’s my 12 favorite reasons. 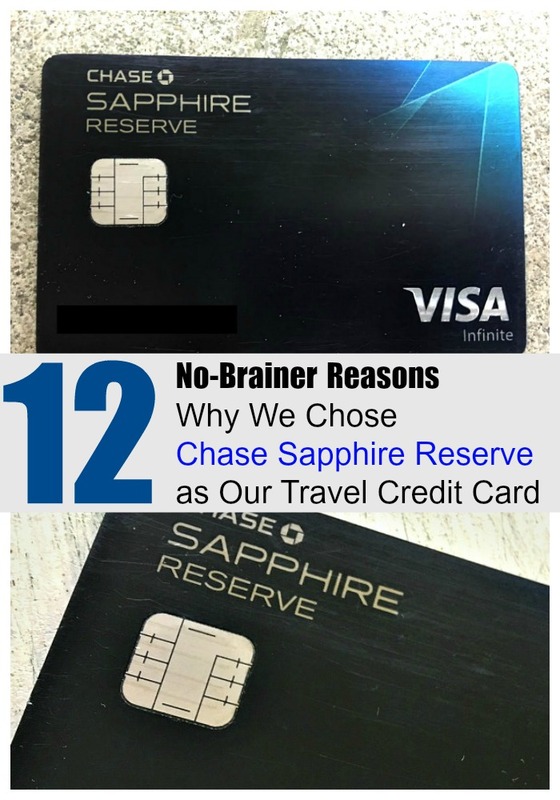 As a frequent road tripper and traveler, I’ve learned all about the benefits that credit cards provide in regards to travel. 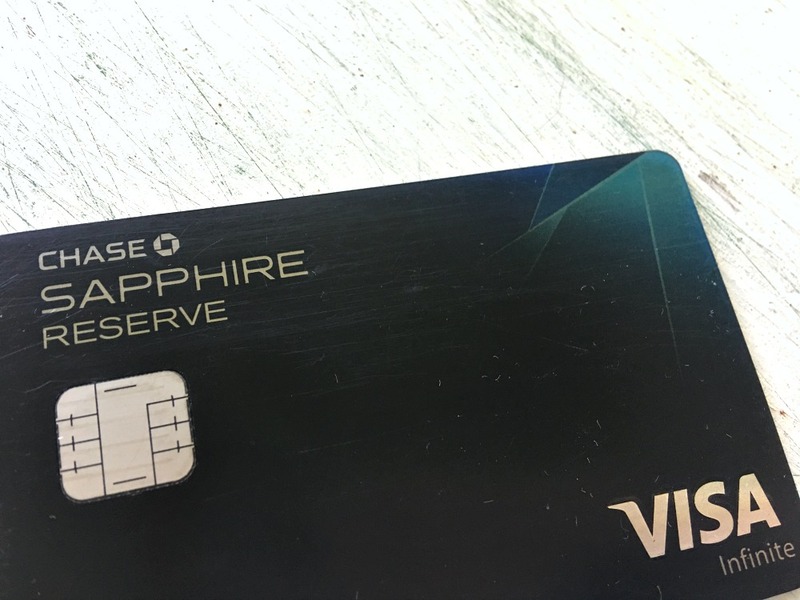 But here’s the deal: if I only had to chose one credit card to benefit me and my family while traveling, the choice is simple: the Chase Sapphire Reserve. Mr. Locke has been delving into how to get the most benefit from our credit cards in regards to travel and daily usage. I’m loving the fact that he’s done his homework for this one. From sign-up bonuses to peace of mind while on the go, here’s the 12 top travel benefits to the CSR credit card and low down including why it’s our new favorite. We love this one! With each year that we have the card, we get $300 in travel credit that’s automatically credited to your balance for purchases. That includes flights, rental cars, and rooms that are coded as travel related. This benefit is perfect for families like we are that are constantly on the go and love travel! Even for folks that may only travel a couple of times a year, it’s a super good perk. Say your luggage doesn’t make it to your destination on time and you have to go out and purchase essentials like toiletries and clothing to get you through until it arrives. CSR will reimburse you up to $100 a day for five days for baggage delays six hours and over. The same time frame goes for common carrier travel as well: Any delay over six hours or requiring an overnight stay? We’re covered for non-reimbursed expenses, like meals and lodging, up to $500 per ticket. If we travel over 100 miles or more away from home, CSR has a good benefit of reimbursing us up to $2,500 for medical expenses should any member of my immediate family become sick or injured. Yep, it has happened during a visit to Walt Disney World before for us. I paid out the wazoo for an urgent care facility 1,000 miles away from home- and that was just the co-pay. When we pay for our air, bus, train or cruise transportation with our CSR card, we’re eligible to receive accidental death or dismemberment coverage of up to $1,000,000. No one wants to think about that happening, but it’s nice to know it’s there in case we would ever need it. If we wanted to transfer points to participating frequent travel programs we receive a full 1:1 value. Translation? 1,000 Chase Ultimate Rewards points equals 1,000 partner miles or points. Participating travel partners include the British Airways Executive Club, United MileagePlus, Hyatt Gold Passport, Marriott Rewards, and others. This is a great benefit because sometimes you’ll lose point value by transferring to other partners. With CSR, you know the exact ratio. Chase has “hand selected” some amazing top hotels and resorts when you book through them. The benefits are really decent and include complimentary room upgrades, complimentary meals for you and a guest, early check-in and late check-out, special discounts and credits, and extra amenities, gifts and more. Each is dependent upon the spot that you book, so double check before you go. We love the benefit of Global Entry or TSA PreCheck and the convenience of each. 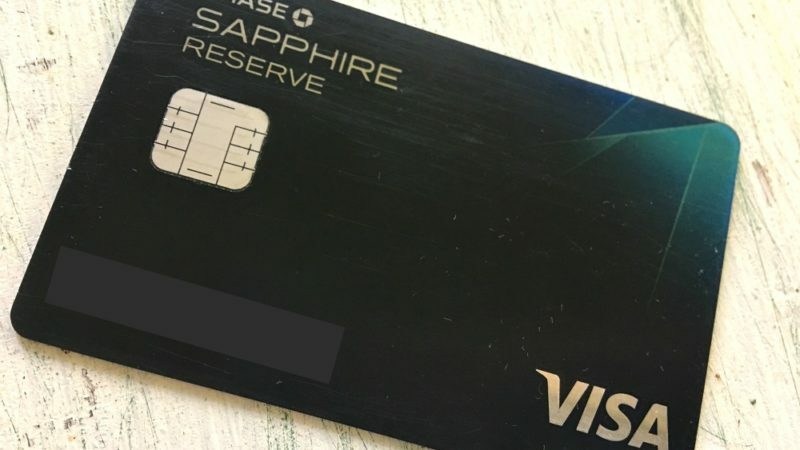 With the CSR credit card we get a statement credit of up to $100 every 4 years as reimbursement for the application fee when we charge them to the card. Sitting in those hard airport chairs for hours on end is not appealing, so this is a great one for authorized credit card users. You can access over 900 VIP airport lounges worldwide with the card’s Priority Pass Select. Lounge amenities such as wifi, free snacks, beverages and more are included with activated membership as well. Here’s the rub on this one: only authorized users may access the lounge, so folks traveling with kiddos are out of the mix. But it is a fine perk for those times you’re traveling without the kids in tow. 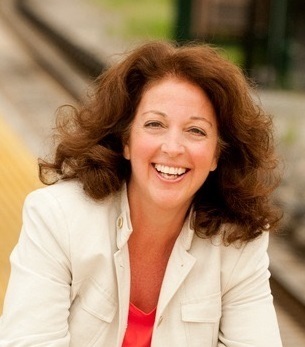 Love using a credit card when you’re traveling for expenses like dining, taxis, and car rental? We always do (having a wad of cash in my pocket is not a good idea as I tend to lose everything). With the CSR card we earn triple points per $1 spent on travel. Included in the triple points category are flights, cruise lines, and hotels to car rentals, trains and taxis. Plus, we earn 3X points per $1 spent at restaurants, including everything from fast food joints to swanky, sit-down meals. Bonus: we get the 3X points on dining even in our own back yard. Probably my husband’s fave reason for owning the card: it’s a super amazing perk even though this one’s a little tricky. We met the minimum spending in no time as we were planning a couple of vacations during our window. If you spend $4,000 within the first three months of opening an account with CSR you get a 100,000 point sign-up bonus. No kidding. Mr. Locke is amazing at charging to our CSR card and paying the balance off in the same month, so we don’t incur interest charges and we used it for dining out, gift cards, gas, and just everyday items. It really added up fast. This is a good one even if you already have road side assistance. If we would ever have a roadside emergency we can call the emergency number provided. For a tow, a battery jump start, tire change, get locked out of our car (or leave the keys in the car like I always tend to do), we’re covered up to $50 per incident four times a year. IF we’ve exhausted all of the calls on our AAA membership for the year, this is a great perk for additional needs. I have to disclose that the CSR annual fee is pretty steep at $450 a year. Having written that, it’s very easy to offset with the $300 a year travel credit. If we spend $5,000 a year on travel and dining we get 15,000 points which, through the credit card’s travel portal, is equal to $225. There’s our money back. Hi there. Good article. I wanted to point out that all members of your traveling party have access to the priority pass lounge, not just authorized users. Thanks, Tim! From our literature here’s what it read: “You and your authorized users can access 900+ VIP airport lounges worldwide with Priority PassTM Select and enjoy lounge amenities such as WIFI, free snacks, beverages and more when you activate your membership.” I’m happy that they’ve changed it to allow your entire traveling party! So I guess I should move from Preferred to Reserve…! Great info!